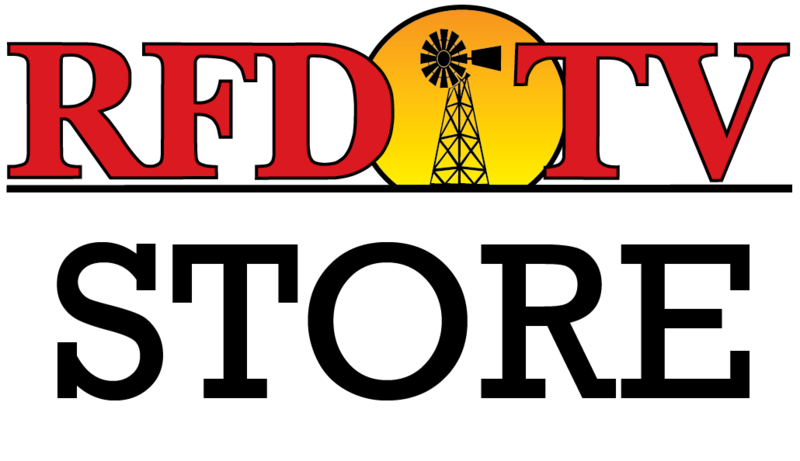 NASHVILLE, Tenn (RFD-TV) President Donald Trump announced year-round E15 sales during a rally in Iowa Tuesday, calling it a major win for farmers and the industry. Farmers and biofuel supporters praised Trump’s move for higher blends year-round. The Trump Administration also wants to offer expanded reforms to the ethanol industry’s Renewable Identification Numbers market, which supporters say could increase transparency. The Environmental Protection Agency will officially start the rule making process to authorize the year-round sale of E15. The Acting Head of EPA says the White House’s year-round E15 announcement is just another example of a promise made and kept by the President. Secretary of Agriculture Sonny Perdue says he’s had several conversations with the EPA about tightening the allowances for small refinery waivers, and that he expects to see some moderation in the process of issuing waivers going forward. EPA Administrator Andrew Wheeler’s timeline for both of the Administration’s proposed fixes, an E15 waiver, and new rules in the “Renewable Fuel Credits Markets,” will be on similar schedule that will hopefully make the higher ethanol blend available year-round by next summer. Watch the above video for further insights.